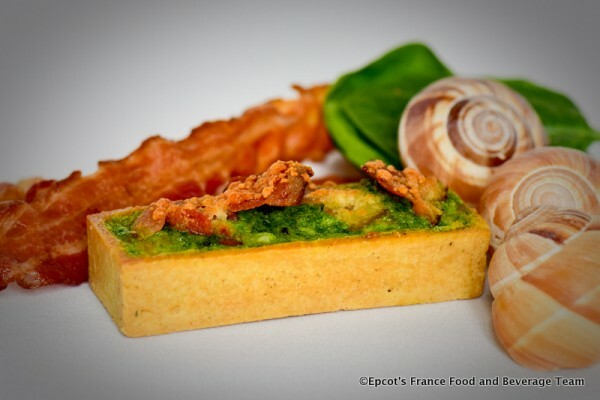 But this year, a Tartlette featuring spinach, garlic, bacon and parmesan will serve as the escargot dish on the menu! 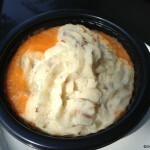 Taste testers have raved, so we’re excited to get our hands on one soon. 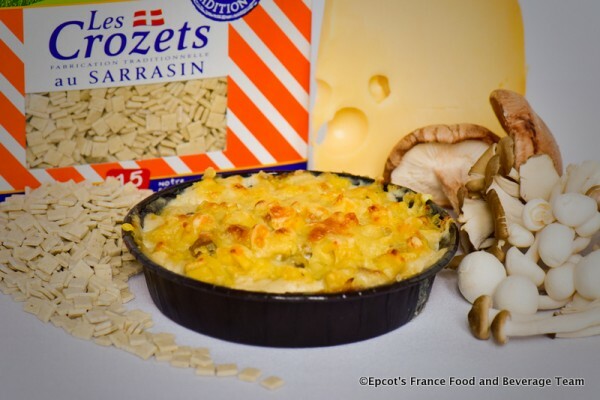 Another new addition, the Gratin de crozet de savoie, sounds like the best Mac and Cheese evar. A wheat pasta is doused in Gruyere and studded with mushrooms. All baked up bubbly. 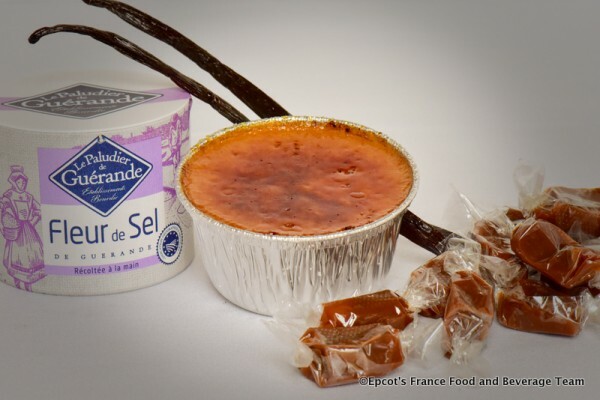 Here’s a fun twist: the milk chocolate creme brulee of past years has been traded up for a salted caramel version! Get ready for the Crème brûlée caramel fleur de sel. 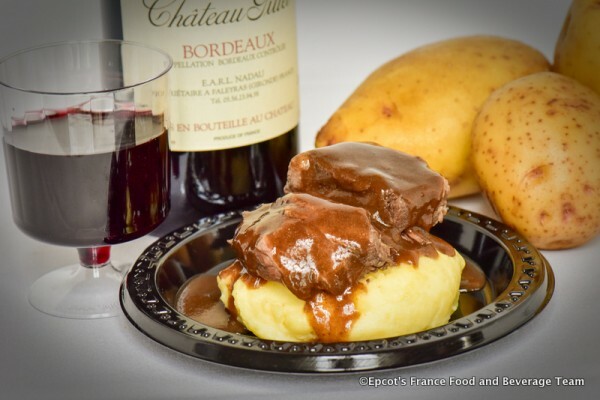 And France’s decision makers have brought back the famous Boeuf bourguignon, which was a hit at last year’s festival. 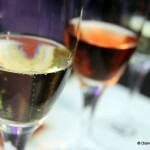 In addition to these choices, guests will also be able to indulge in several beverages. 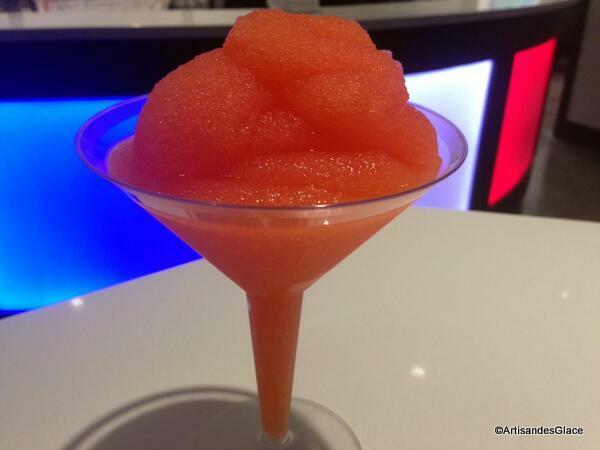 We can’t wait to try the new twish on the France slush — La Passion Martini Slush — featuring the flavor of Passion Fruit. Congratulations to the France pavilion for the new Food and Wine Festival menu, and thanks again for sharing these great photos with us and our readers! Looking forward to trying each item in less than two weeks! 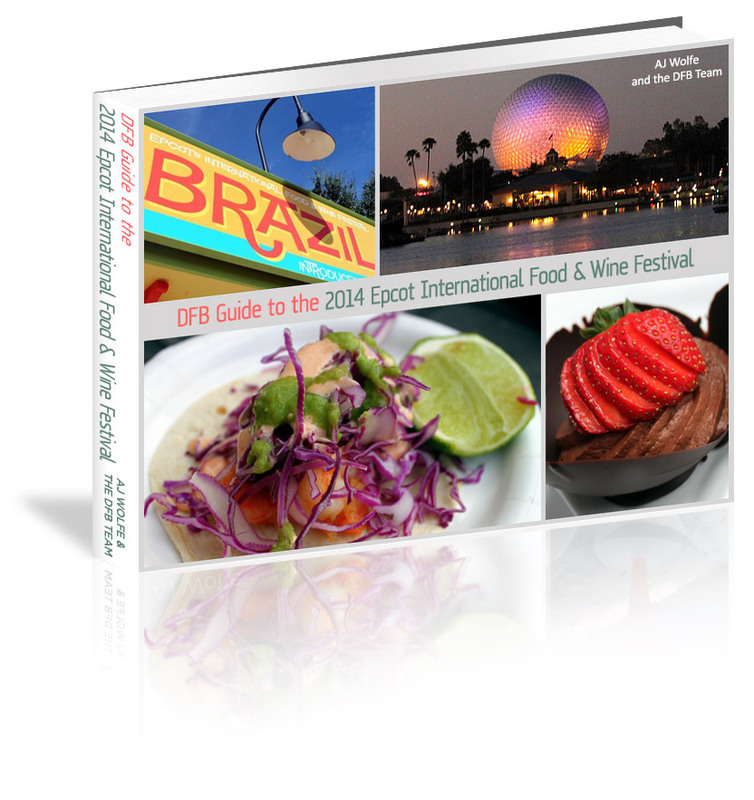 Want More Tips and Details on the Epcot Food and Wine Festival? Are the escargot in the shell or on the block in the middle? I’m excited to have a different version of escargot. For many this will be the only time they ever get to try it and this version seems so much more appetizing. 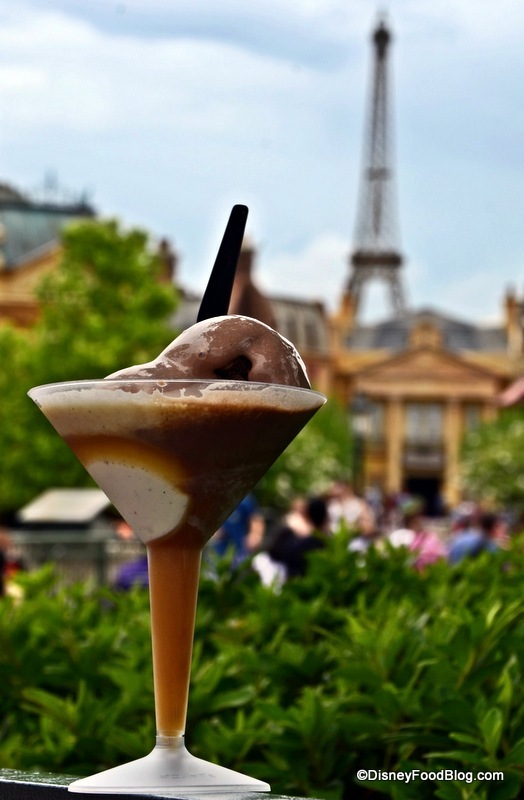 Does anyone know what the ice cream beverage is at the top of this article? Not the Passion Martini Slush. The one at the very top. It looks chocolate. I believe it’s one of the ice cream martinis. Link to that page is in the very first paragraph, above the picture. Awesome. 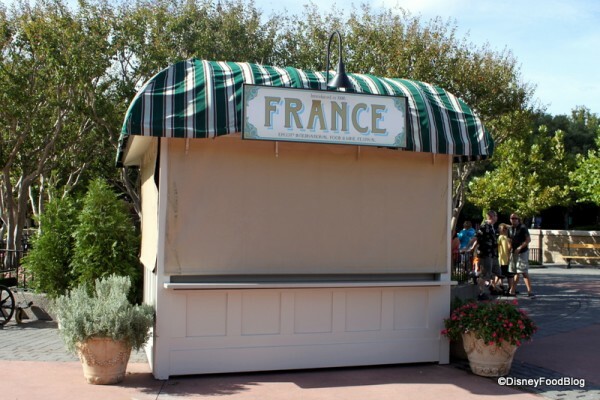 I think it is safe to say that this will be one of, if not the best booth of the event. 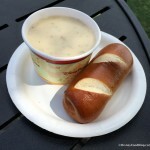 I’m not gonna lie, you guys- those buttery, garlicky snailbombs were the highlight of my Festival every year. 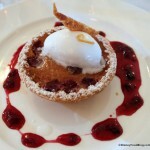 I’m seriously considering skipping the whole shebang without the brioche escargot! Nothing can compete with the delicious pop-’em-in-your-mouth treats we’ve enjoyed so many times before. 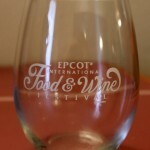 Food and wine bring back my escargot !!!!!! So disappointed with the new dry version. Tried the new escargot yesterday. Not to my liking. I was so looking forward to the buttery treats. The crust is very dry and the topping is rather tasteless. I was disappointed. I was disappointed with this years escargot!! 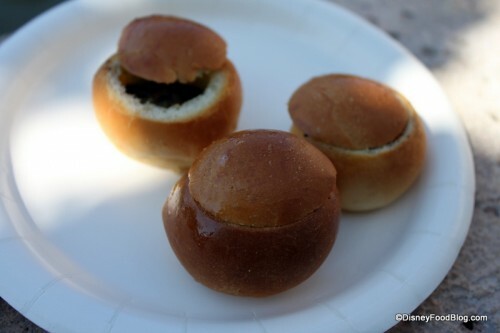 My kids and I look forward to the escargot every year and every year it is our favorite food at the festival!!! But this year… Not so much!! !